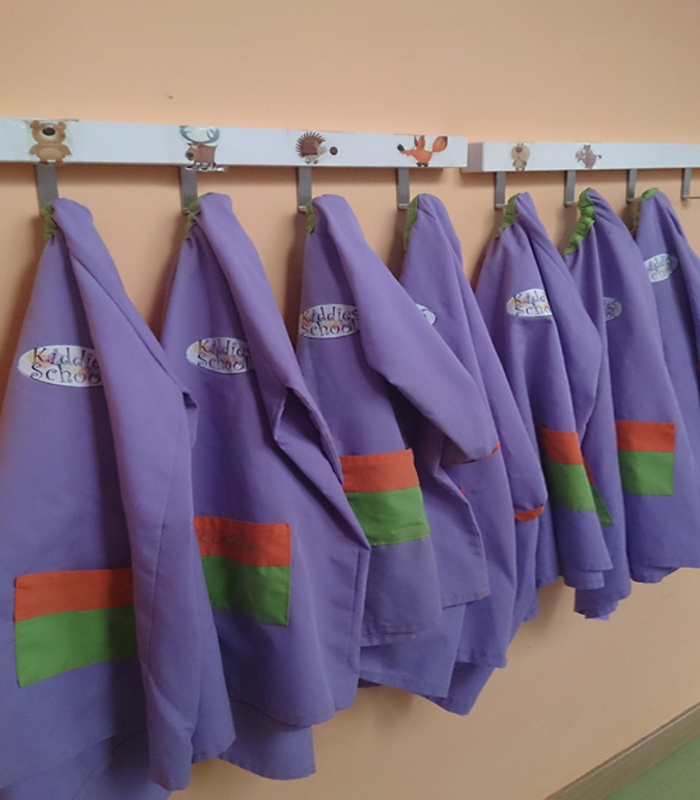 The children will wear comfortable clothes to enable them to take part in the activities whilemaking the most of it. Nutrition and healthy eating habits are fundamental skills for young children. Adults play an important role in helping the child to learn about and enjoy a variety of nutritious foods every day. Lunch time takes time and children should not be hurried but be taken into account at all times, teaching them to enjoy their meals. Our menu is designed by a nutritionist and our food manufactures follow strictly the plans, as well as create appropriate portions sizes and nutritional ingredients for children. We provide meals and snacks that include a variety of food groups including meat and meat alternates, bread and grains, fruit, vegetables and abundant dairy products. If a child has a special nutritional need or requires an adaptation to our menu, we will work with the family to create a plan that adequately meets the childâs needs. Our menus rotate on a four – week schedule to provide variety for the child. Menus are grouped by ages and change twice each year according to seasonal foods. The school remains open during winter holidays following the year calendar. During July and August, the school organizes a summer camp full of all sort of enjoyable activities.